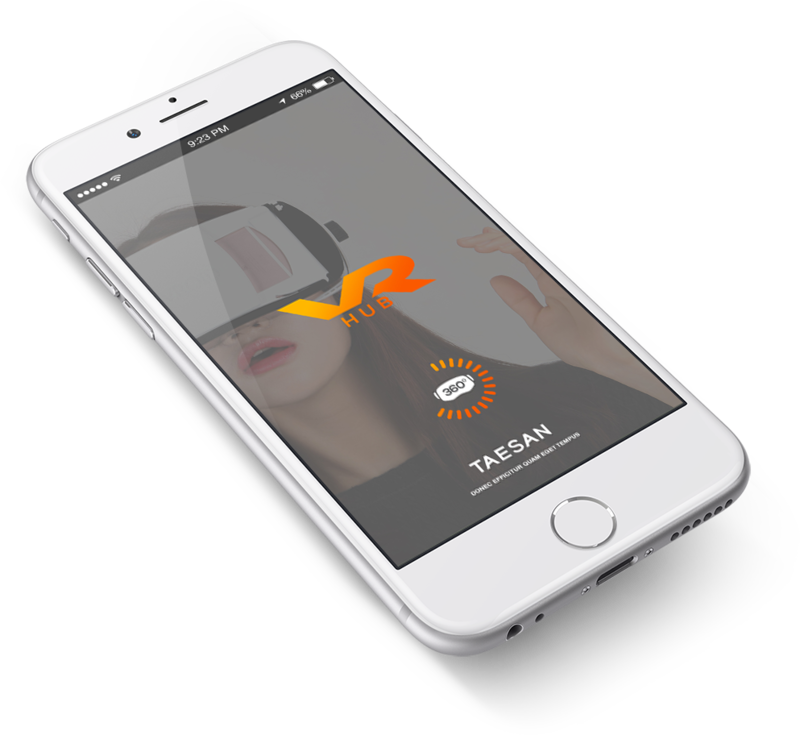 Taesan VR leads the way in the evolution in Virtual Reality industry developing new type of apps and hardware. 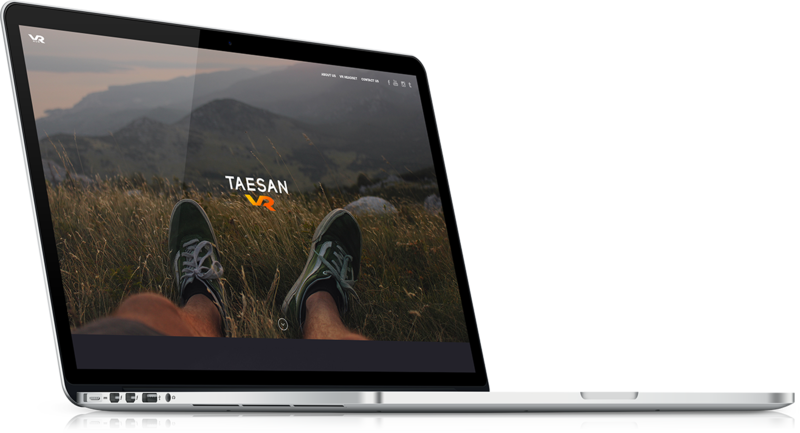 In April, 2016 Taesan VR introduced a new VR Contents platform called Taesan VR Hub. 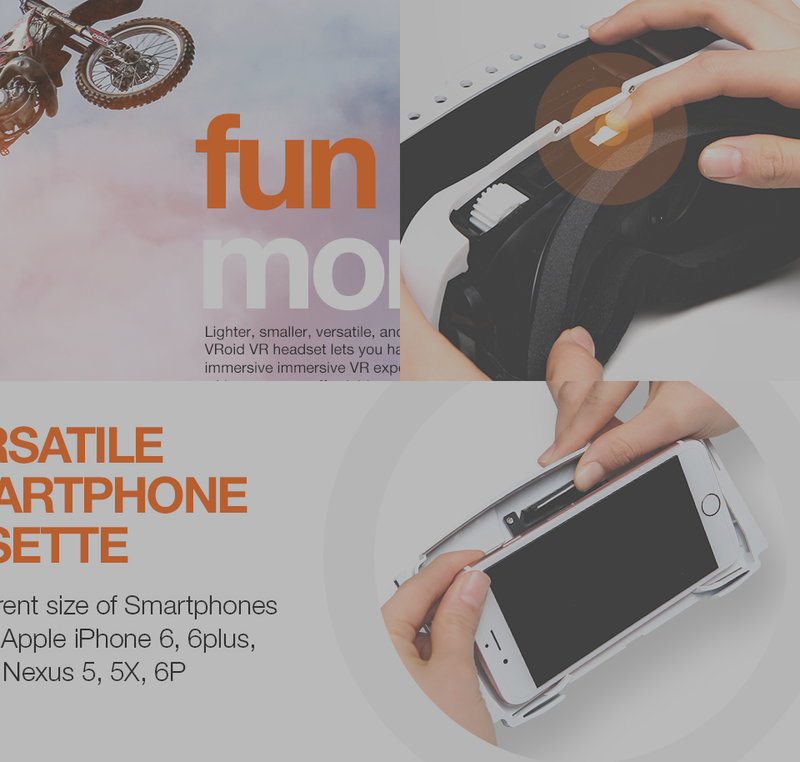 The app provides an easy navigation to users with their headsets on.